Horoscope for Friday, December 7, 2018: Life is full of negative and positive stories, it depends on you, how you want to lead or shape your life by accepting all the aspects of it. There are total two ways to spread light, either be the candle of your life or find out the mirror that reflects the best in you. In the end, the choice is all yours. For the zodiac signs Aries, Taurus, Gemini, Cancer, Leo, Virgo, Libra, Scorpio, Sagittarius, Capricorn, Aquarius, and Pisces, here is the daily horoscope for December 7, 2018. 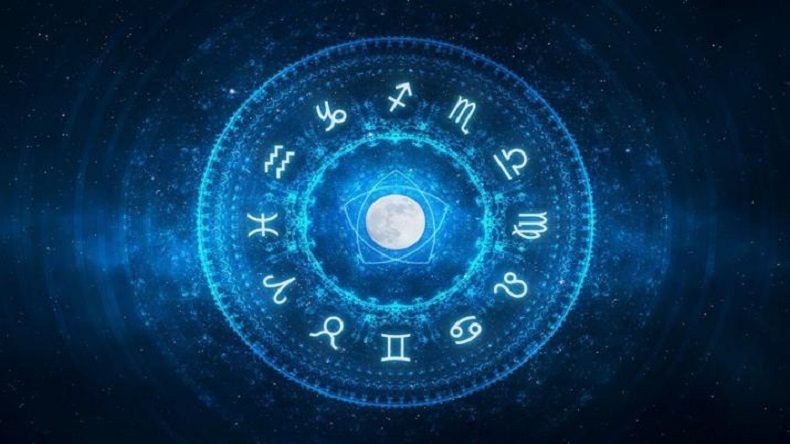 Horoscope for Friday, December 7, 2018: Life is full of struggles and problems but its depends upon us, how we take it. Blaming, loosing patience, screaming are those aspects of life, which will never leave you and will end it screwing up things badly. Following the path of optimism, staying positive, balancing things well are a one stop destination for all the problems of life. Also, don’t let opportunities locate you, stand up on your own to dig up opportunities for yourself. In all, there are two paths to spread light, either be the candle or become the mirror that reflects the best in you. NewsX in association with AstroRoot.com has come up to tell you your horoscope for the day. It is always better to know what your future has planned for you. Today’s day is favorable for you. You will get benefit from whatever decisions you make today. With the help of someone else today you are likely to get beneficial results. You will get worried about any of the old issues today. Today you may meet some old friend. Without any reason, there is a possibility of an argument. You will receive full support from family members today but at the end of the day, you can get some bad news. The long-delayed work can be completed today. There can be a long debate about something between husband and wife. There can also be a debate with other members in the house. Some of your relatives can be the cause of trouble for you today. Any decision taken in property matters will give unfair results for you today. Avoid expressing any thoughts about anyone to anyone. Today’s day will be full of trouble for females. There will be an atmosphere of tension in and out of the house. There can also be a quarrel with anyone. There is a need to remain vigilant and maintain abstinence. If you are a person in the field of technology, then today’s day can be very painful for you. Someone close to you can promote you to do something wrong. You will get disappointing results in the field of education. Today your love relationship can take a new turn. Any decision taken against the will of the family members can be a matter of concern not only today but also in your future. A long problem with your eyes can disturb you today. Today, there is a possibility of going on a journey away from home. You may have to face any trouble today. The debate with the boss or anyone else in the office can deepen. Keep control of your words while speaking. Today you can argue with someone without any reason, which will prove to be a setback for your work. Negligence towards health can bring bad news for you. Life partner will give a lot of support today. Today you can make an important decision for your marital life. Family matters can make you a little nervous today. There is a possibility of a good friend coming to home. Legal issues will have positive results. But there can be a tense situation at home. There is a possibility of progress in trade. Avoid arguing with someone today. Due to health deterioration, you may have to go to the hospital. Spend more time with your family members, as it will be good for them. Today you might plan a trip outside with your family.